In this pack you can find 7 plops sounds. 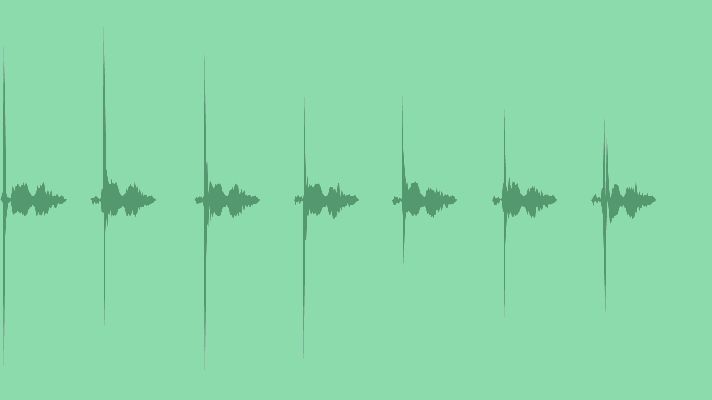 Each sound is 1 second long. Perfect for different applications, interface sounds, sound effects in application, game menus, humorous scenes, transitions, funny cartoon animation, etc. Zip archive contains high quality wav & mp3 files.